Are you interested in finding out more about renewable energy and interconnecting with Blue Ridge Energy? Review the following information and documents provided. Because energy technology and processes are continually changing, we highly recommend that you and/or your contractor contact the Cooperative prior to starting the installation to review the various requirements and options. This section contains information pertaining to the interconnection of renewable energy systems to the Blue Ridge Energy grid. 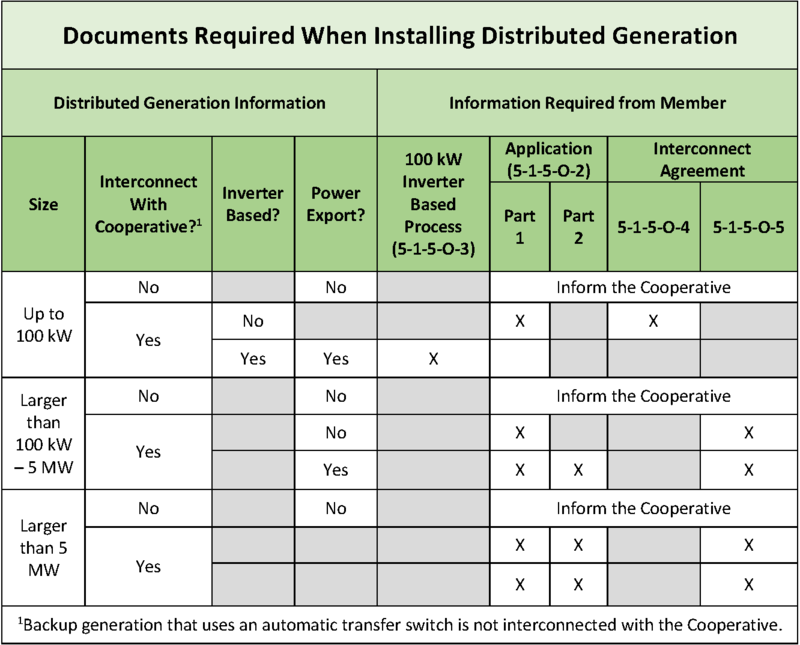 If you are considering interconnection, please review this information and associated documents with your renewable system contractor prior to submitting the interconnection request. You should also contact the local (County or Municipality) Building Inspections Department to determine if the project requires a building permit or electrical alteration permit, the use of a licensed electrical contractor, and a final electrical inspection prior to interconnection of the renewable energy system to the Cooperative’s grid through an electric meter. Blue Ridge will NOT schedule a final inspection, perform a test of the inverter, and install the meter until the local building and/or electrical inspector has approved the installation and a copy of their report has been provided to the Cooperative. You should also be advised that several counties (Ashe and Watauga) in the service area require a wind system permit prior to construction. Contact information at Blue Ridge Energy, Jon Jacob, Energy Solutions Manager, at 800-451-5474, or through your local Blue Ridge Energy office.